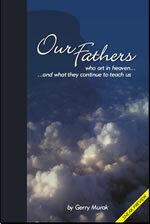 Our Fathers Who Art In Heaven: What Do You Do To Remember Your Father On Valentine's Day? What Do You Do To Remember Your Father On Valentine's Day? We are interested in hearing from you on, "what you do to remember your Father on Valentine's Day". Please comment at the end of this blog posting by clicking on the word "Comment". Thank you! 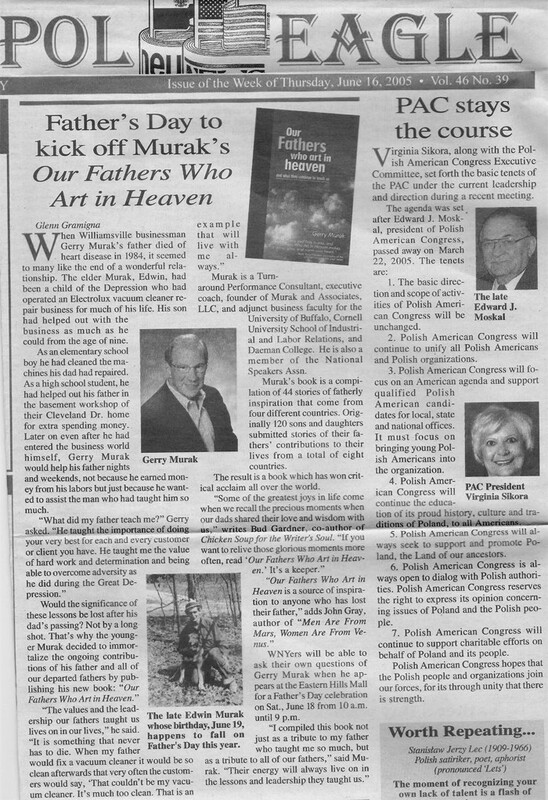 It's so easy to remember my Dad on Valentine's Day, especially this year. His birthday was on this very special day and it was joyfully celebrated at our house. My mom would bake him a nice Whitefish (she hated fish but made it once a year) and she had heart pans for a lovely homemake double layer cake. We all had valentines and cards, and it was such a happy day. This year, Dad would have been 100 years old. What a milestone that is, and I wish he could have lived to see it. Happy Birthday Dad! I miss you.